Creich cottage is a traditional Mull cottage which was completely renovated to a very high standard, opened in the Spring of 2011. 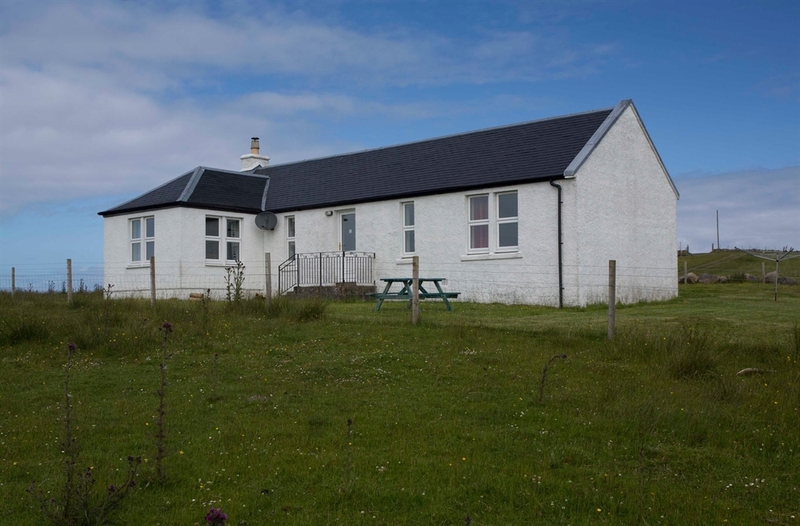 The house, which has accommodation for 6 people, is set on a working croft near Kintra. It is situated seven miles from Bunessan and two miles from Fionnphort from where boats run to Iona and Staffa.